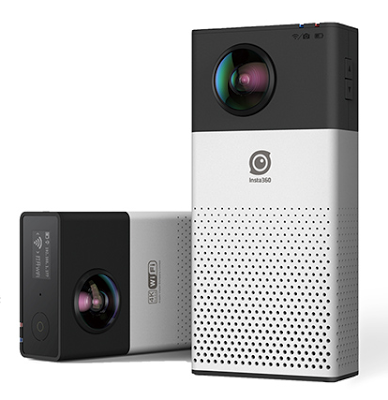 Instructions for the Insta360 4k camera are now on Insta360’s website, translated into English. 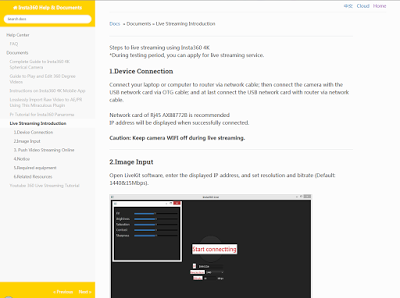 The instructions include steps for starting a 360 live stream, and a guide for live streaming on YouTube. Here is the link to the instructions for the Instra360 4k. Here is a link to the live streaming guide, and here are the steps for livestreaming on YouTube. Google Cardboard view for YouTube now available for iOS!